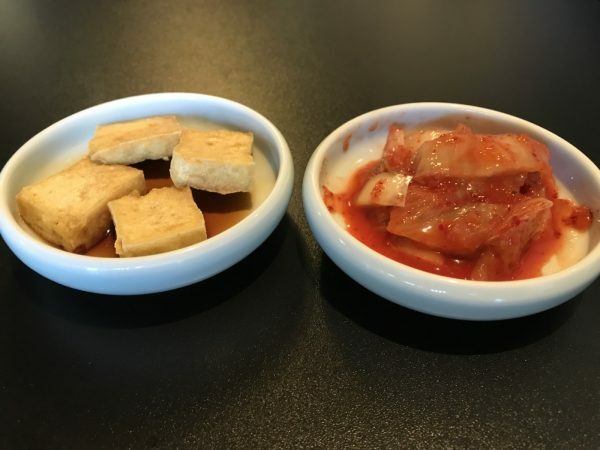 Kimchi Revisited: Delightful Korean food not often talked about – Wichita By E.B. 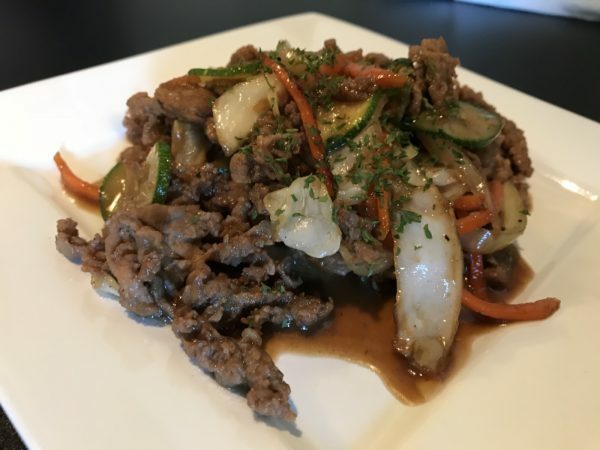 When it comes to Korean food in Wichita, you’ll often hear about Manna Wok, Gangnam or perhaps even Hot Stone. 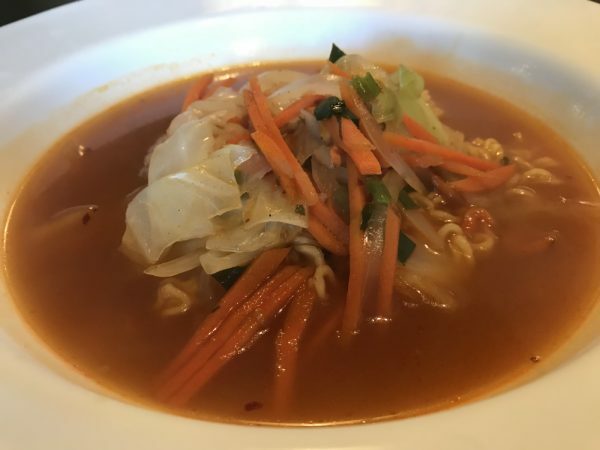 The place that doesn’t get enough credit because it’s not a hole in the wall or located downtown is Kimchi. They are a little delightful Korean restaurant I’ve been frequenting since opening over a couple years ago. 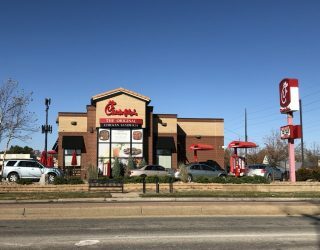 Let’s revisit and give some pub to another one of Wichita’s delicious options. 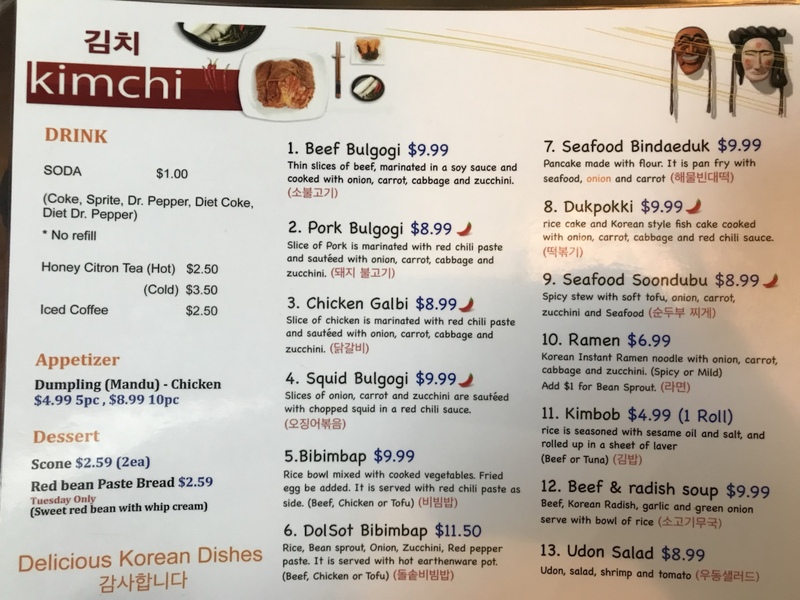 Kimchi is a small little restaurant tucked away at the southwest corner of 29th and Rock Road. I went with a couple friends for lunch. We ordered the kimbob for an appetizer, bulgogi, bibimbap and ramen for our main entrees. Every diner was also treated to complimentary kimchi which was fantastic. I probably went through a few of the little dishes. 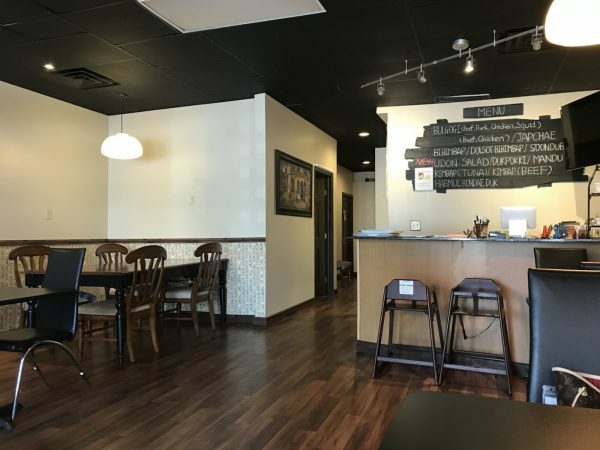 With the exception of the ramen which is almost like a poor man’s version compared to many other competitors in town, the rest of the food is top notch. 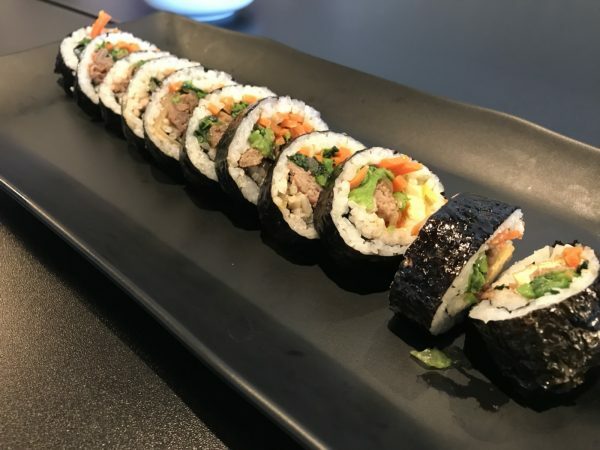 Kimbob is a rolled up beef appetizer that is similar in appearance to sushi. For $4.99, we always get it. It’s quite filling for what you get. As for the bulgogi and bibimbap, don’t let the pictures fool you. The serving size is very generous. 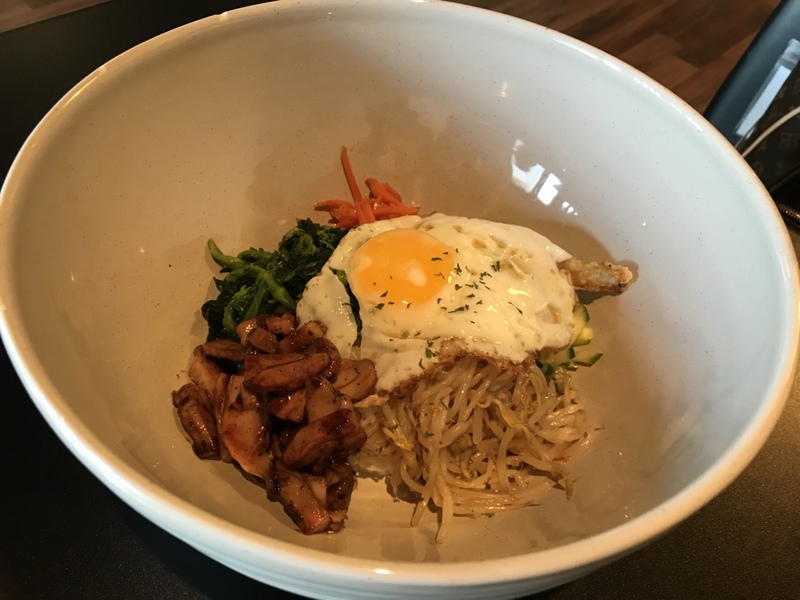 The bibimbap came out in a bowl that was probably owned by Andre the Giant. It made the entree look small by comparison but once my friend started eating away, she began to realize how big the portion size actually was. The meals didn’t lack any flavor at all. It was all seasoned appropriately, had a minor little kick to it, and tasted just as good as any homecooked Korean meal I’ve had before. The main knock for us on Kimchi was the food delivery is a little slow. Every time we’ve gone in, it’s been a two…..maybe three person operation. So lunch time can take a little while but the those ladies are working their tale off and the food is fantastic. Your drink will never be empty either. They are also so incredibly friendly which helps matters a lot and makes up for how long it takes to cook the food. Add this one to your list if you’ve never been. And spread the good word of Kimchi to your friends. I really do enjoy this place and it breaks my heart sometimes when I see they are not busy at all.